Need grab wagon hire in Sutton? Worried about grab hire prices but need something reliable and low cost to fit your domestic or commercial budget? 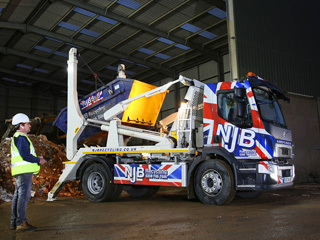 Look no further than NJB Recycling. 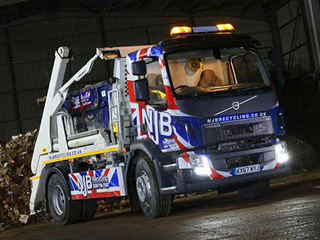 Grab hire cost should be the least of your worries – our top team and the best vehicles in the trade will be with you the same day you call in some cases – grab truck hire from us is cheap, affordable and always here to help you. 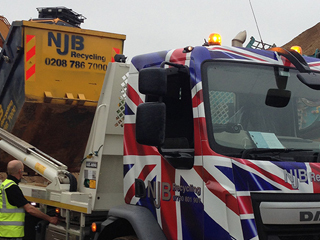 Hiring for a removal, disposal, dump collection, house clearance or general recycling? 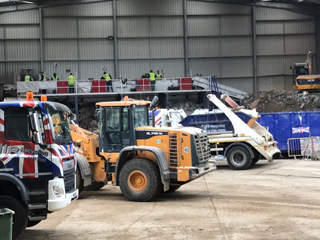 We’re the best in the London, South London and Surrey – let us handle all your bulky junk and trash so that you don’t find yourself straining your way to the local dump! Hiring with us is easy – call us today or book online. Grab wagon hire should never have to be expensive – and if you’re looking for ‘grab hire near me in Sutton’, it’s high time you gave us a go – let’s take a look at your needs and we’ll offer you low-cost company services you can rely upon. Why not Book a Grab Online with us?” – in less than 2 Minutes and 3 Easy Steps! 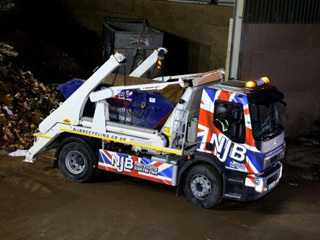 We don’t just do skips – for heavy-duty, large-scale collection and clearance, we will always be on call to support you. 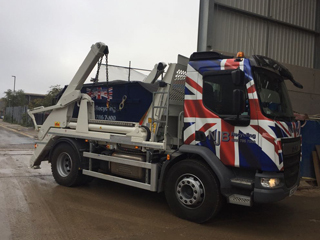 Need a grab lorry at short notice? We can help. Book online with us or call the team directly on 02087867000. 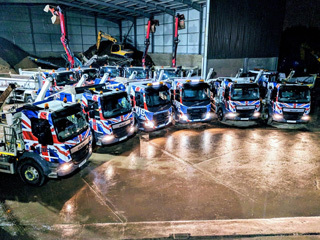 We’ll dispatch our vehicles to you as soon as possible – and we’ll be able to take away the hassle of handling heavy duty items and refuse that you simply can’t process on your own. Why call for grab hire in Sutton elsewhere? 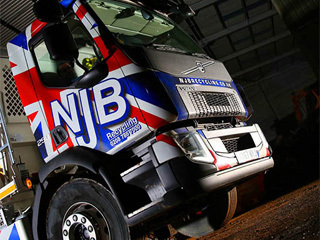 Give NJB Recycling a try – and we may even be able to get out to you today.